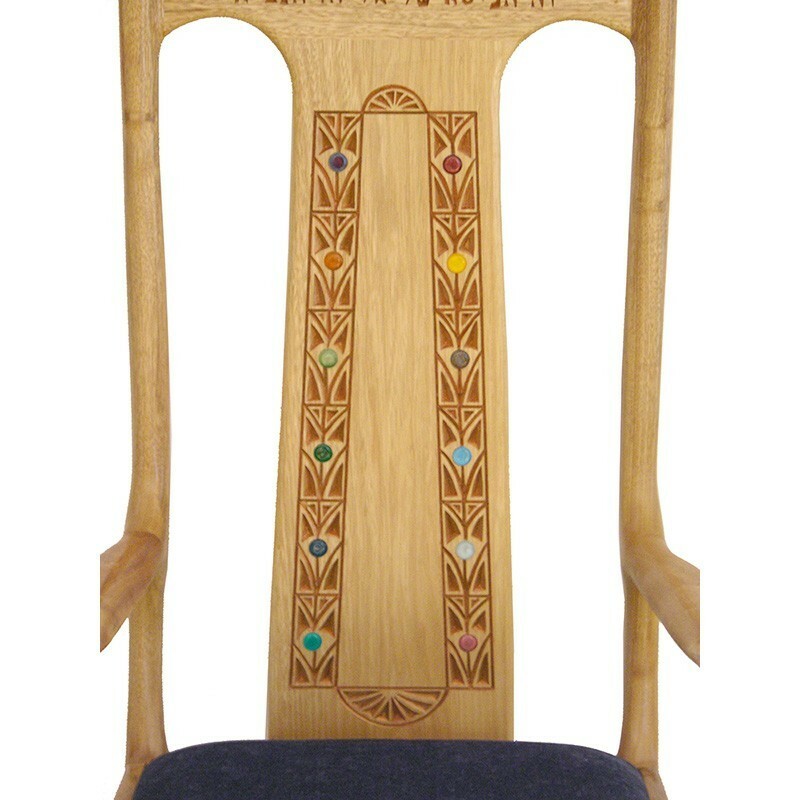 Bass Synagogue Furniture designed this Elijah Chair in the contemporary craft style for Yeshiva University in New York along with a match shorter version used as a rabbi’s chair on the Bimah. 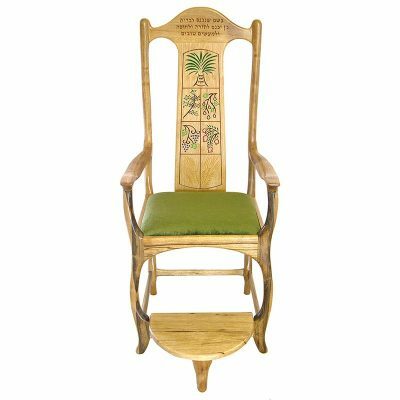 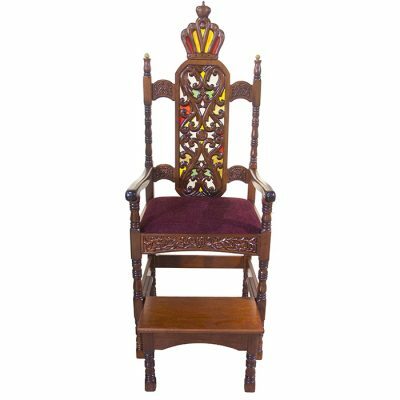 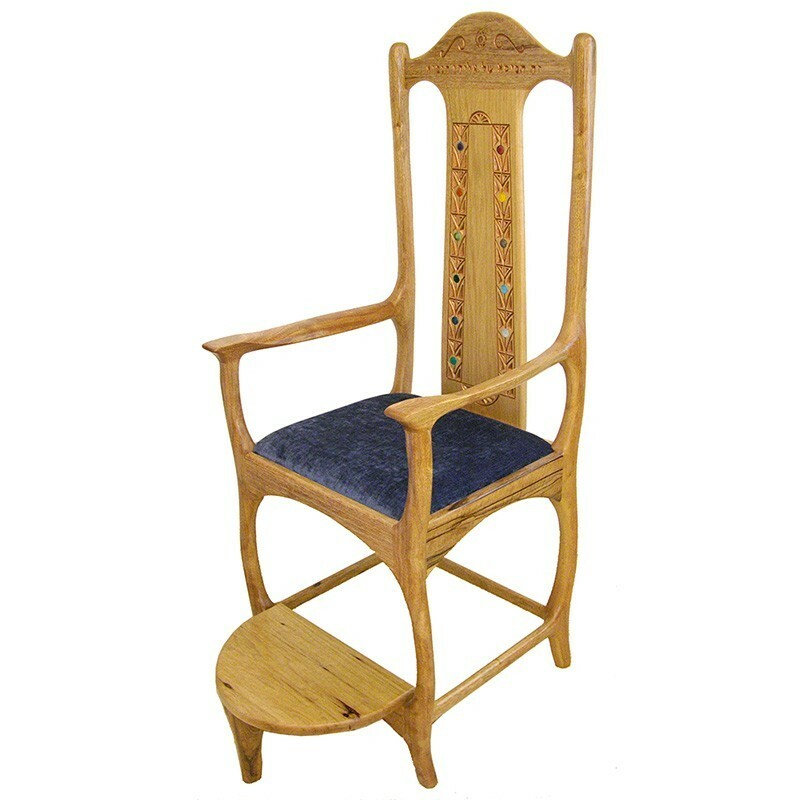 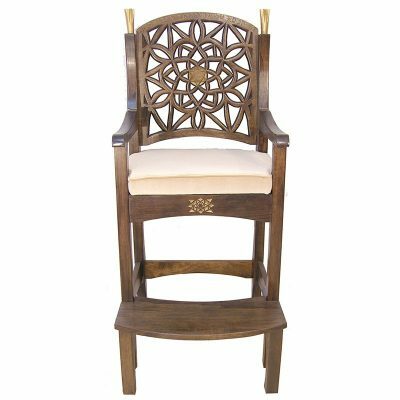 Elijah Chair features hand carving with gold gilding to represent the Twelve Tribes of Israel and finished with a durable lacquer. 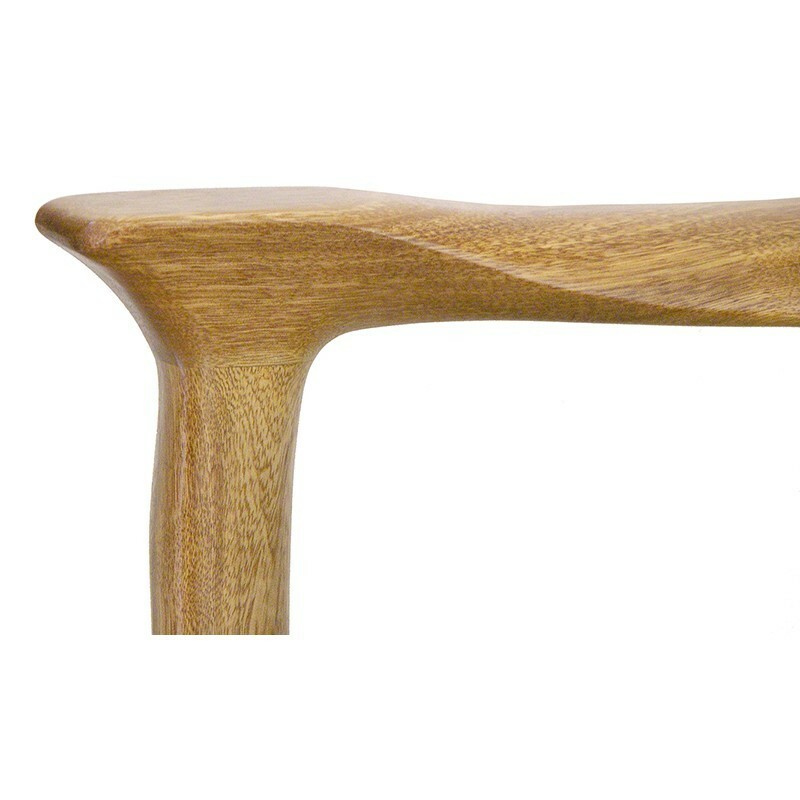 Legs joined by use of our patented mortise and tenon finger joinery to last for generations. 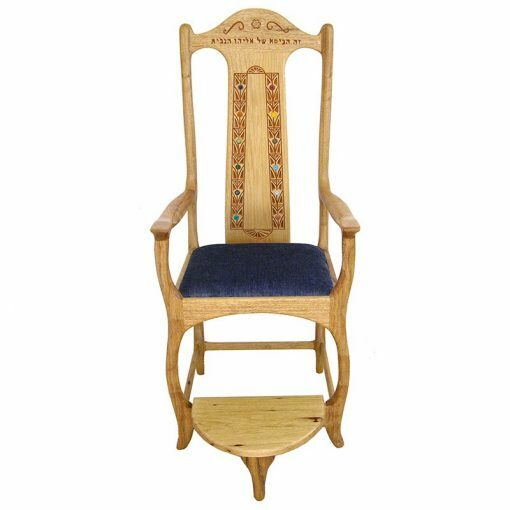 This Kise Eliyahu was custom built to suit the style and budget of our clients, the Yeshiva University. 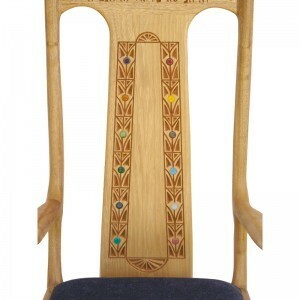 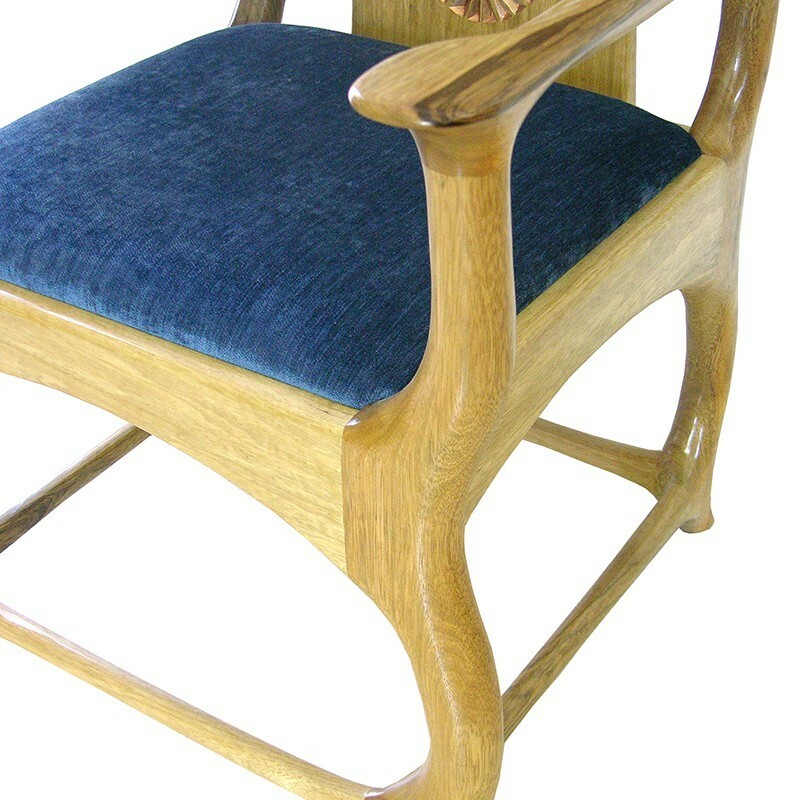 Similar Elijah’s Chairs are currently available at generously discounted prices and custom work is always welcome. Each Kise shel Eliyahu is built individually from the finest materials by Bass Synagogue Furniture Jewish craftsmen. 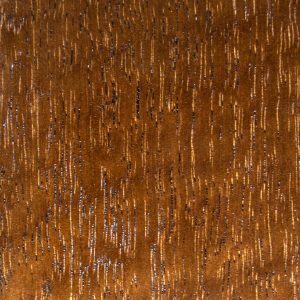 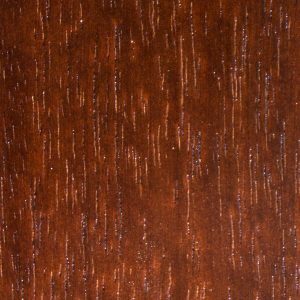 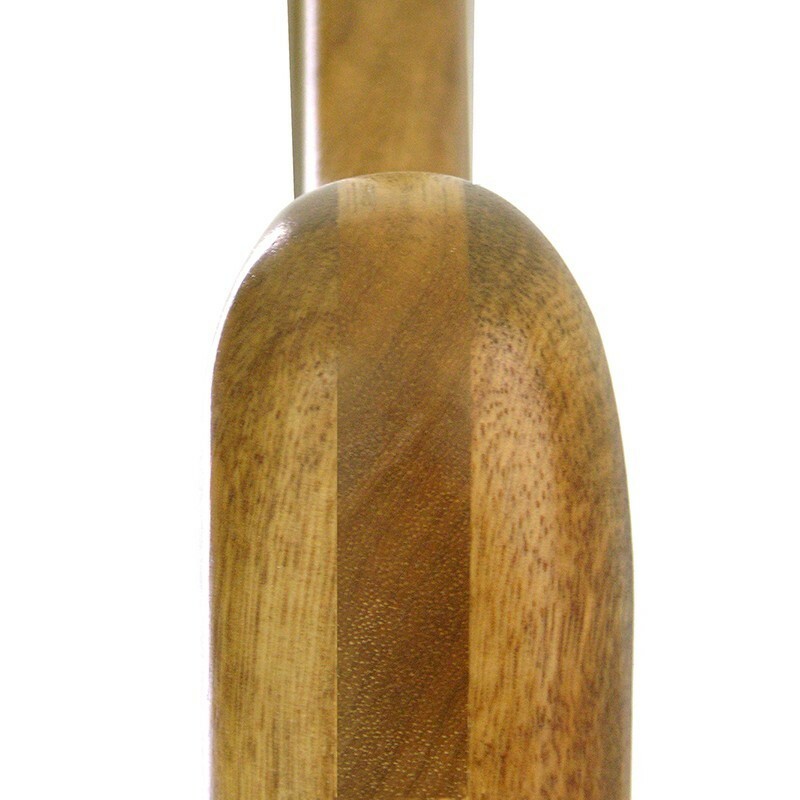 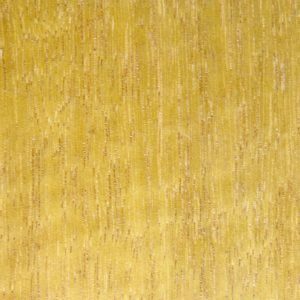 We are proud to offer solid hardwood, with strong, beautiful joinery, and durable finish. Each bears unique hand carving or glass detail work.